With same day service often available, we are able to replace broken springs and return your door to working order in a short period of time. 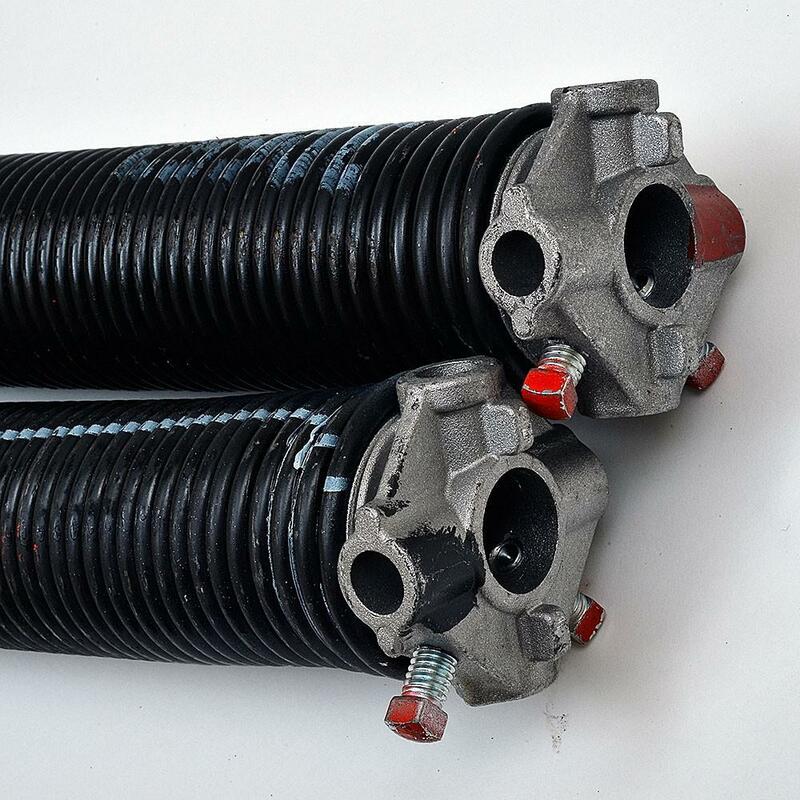 High cycle springs are also available for increased spring lifespan, saving you money on service and future spring replacements. Please call our office at 734-459-3667 to schedule an appointment.